For veterans, going back to college is a different kind of battle. 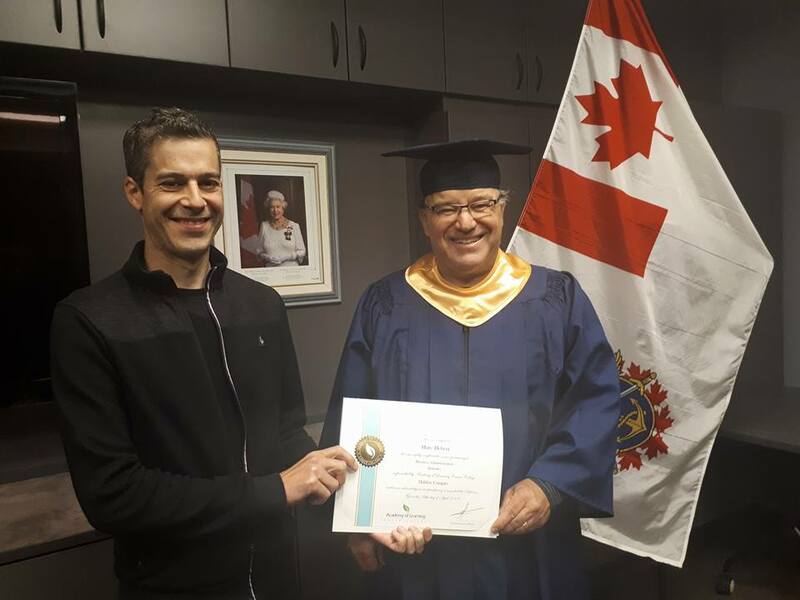 So when Canadian Armed Forces veteran Marc Hebert successfully graduated with honours, his community was incredibly proud of him. 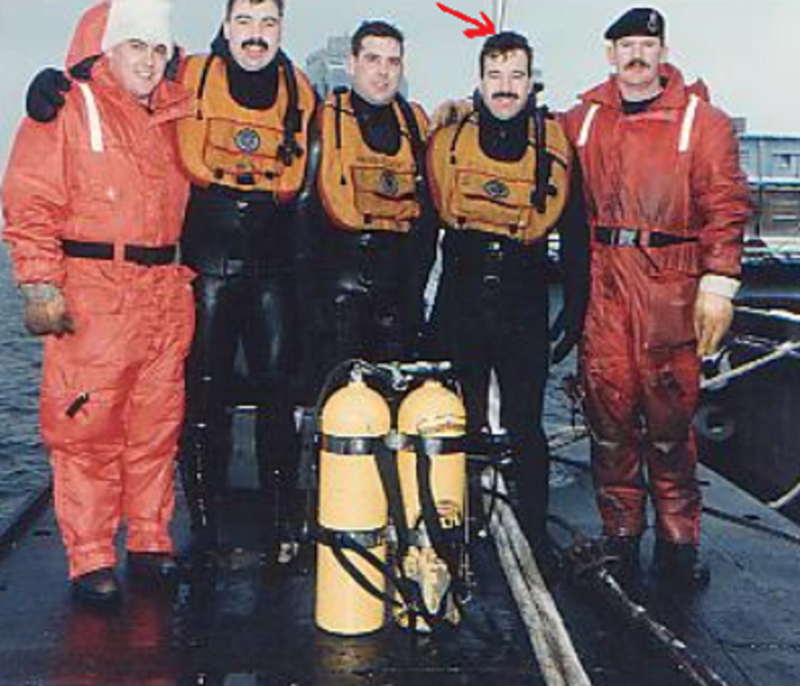 Marc first joined the Canadian Armed Forces (CAF) just shy of his 17th birthday. He enrolled in a basic training program for youth who were uncertain of their future. Throughout his years, he carried 4 MOCs (Military Occupation Code) and 1 MOSID (Military Occupational Specialty IDentification). 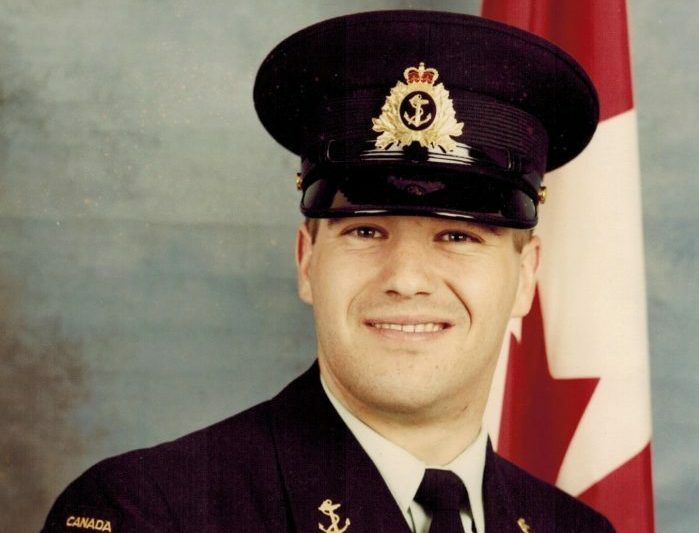 By the time he left, Marc served in the Canadian Armed Forces for a total of 34 years. Yet despite these fears, Marc faced these challenges head on. 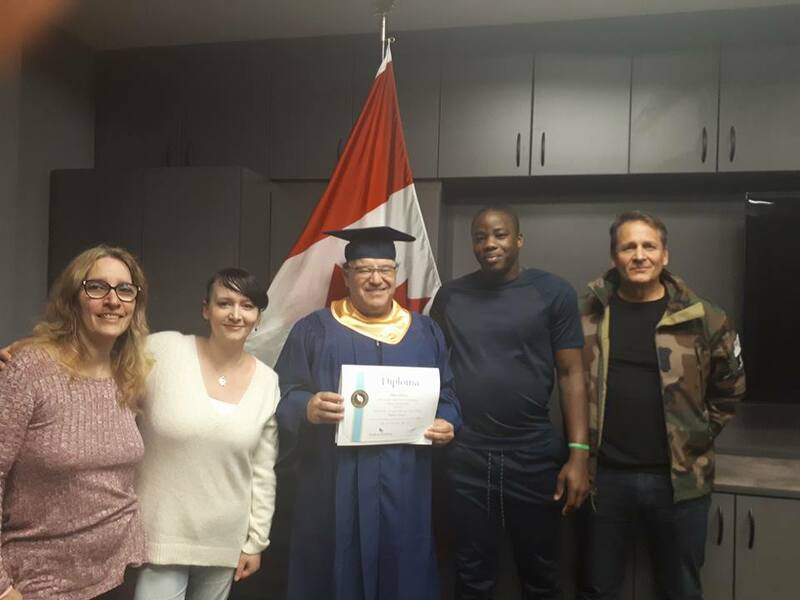 With help from mechanisms and resources offered by CAF, he began a smooth journey into civilian life through Academy of Learning Career College – Halifax. Marc’s first day in the Navy. For the first few days, Marc approached college almost like he was back in basic training. 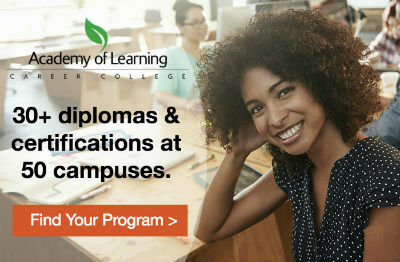 “I was sitting in the hallway just outside of the Halifax campus at 0815 (8:15 am) ready for a complete day of uncertainty until 1630 (4:30 pm). Ms. Keilin Ramirez-Fernandez, an AOLCC Halifax Career Advisor, was there to greet me and open the door to start the day in motion at 0830 (8:30 am) with her usual awesome smile. On the fourth day, Keilin, with a smile on her face, let Marc know that he didn’t have to report for duty each day at the same time, or stay until the very end of the day. She told Marc to just relax. For Marc, the journey was a very progressive one that gave him the appropriate amount of time to ease into civilian life. “The first step is just a very simple thing – BELIEVE. The end result just may (pleasantly) surprise you. Go on…I ‘double-dog’ dare you! Thanks for the inspiration, Marc!